Drink/Drug Offences, ADVO, AVO, Assaults. When choosing a solicitor, it is best to find one who is concerned with seeking the best possible outcome for you, who is honest about your chances of success and who keeps you informed about the progress of your matter. At Beek & Gallagher Legal we treat each case as unique, requiring a tailored, personalised strategy. We will provide you with the information to improve the likelihood of obtaining the best result. We will prepare you for time in court, will inform you of possible outcomes and explain alternative sentencing options. 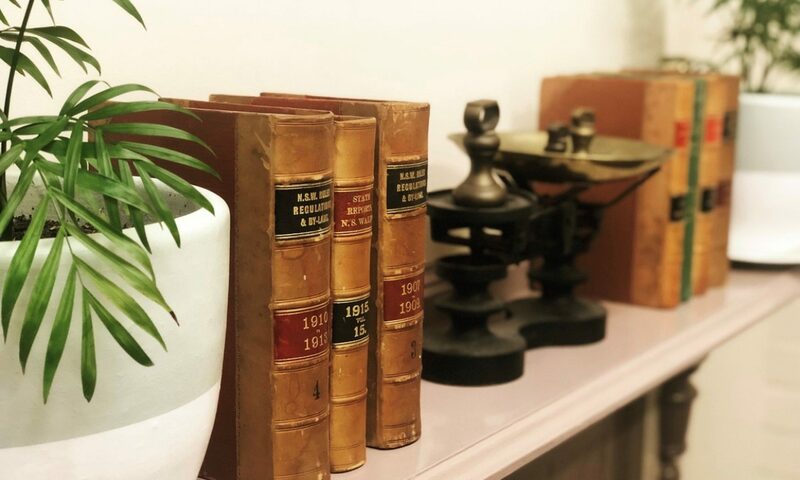 We will treat you with honesty, respect and understanding, through keeping you informed of costs, providing timely advice and advising you of court dates promptly. Welcome to Beek & Gallagher Legal online. We are a small, family-run law firm located at 612 Ballina Road, Goonellabah in the heart of the Northern Rivers.